The Honda CBR 125 R is the most popular motorbike on The Bike Insurer and the model which received the most quote requests in 2014. 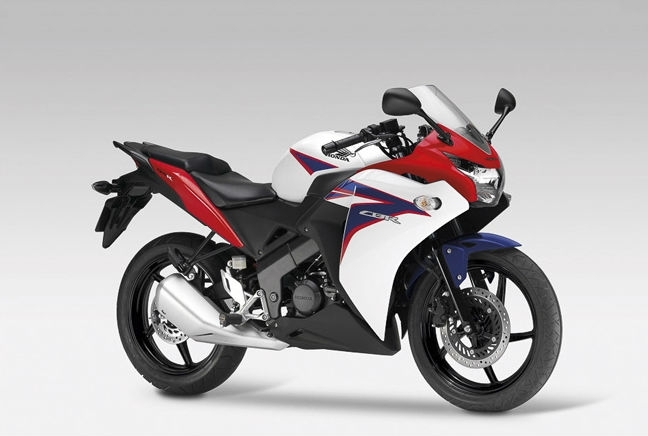 Like the CBF, the CBR is a 125 that looks much more powerful and dynamic than you might expect of such a small capacity model. It comes with a raked profile and a large fuel tank, giving it that typical sports look. It handles well and is reasonably priced for such a stylish model, which goes some way to explaining its popularity with newly qualified riders and learners.